Gary LaFontaine’s Sparkle Pupa has been one of the most successful caddis pupa imitations ever produced since its inception in the 70’s. The Antron body material creates an air pocket that mimics the gaseous bubble created by pupating caddis before they emerge, and this fly can be fished in the surface film or dead drifted on the bottom with equal effectiveness. 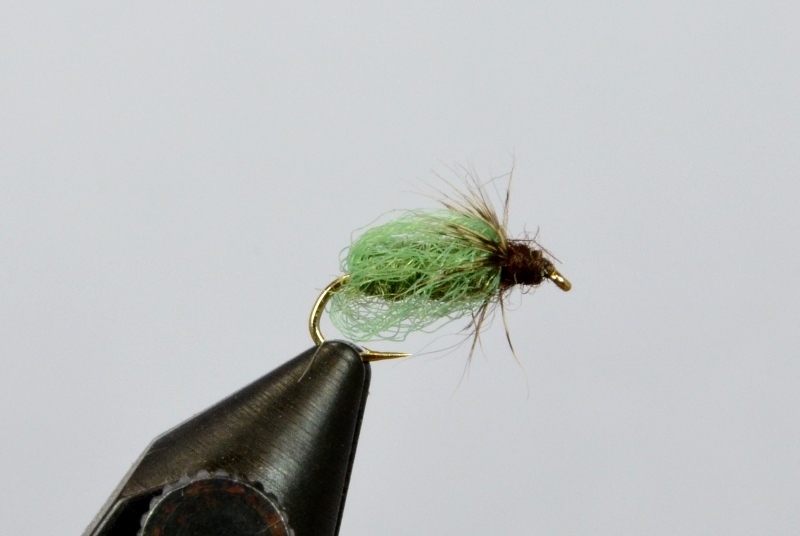 Color: Caddis Green.